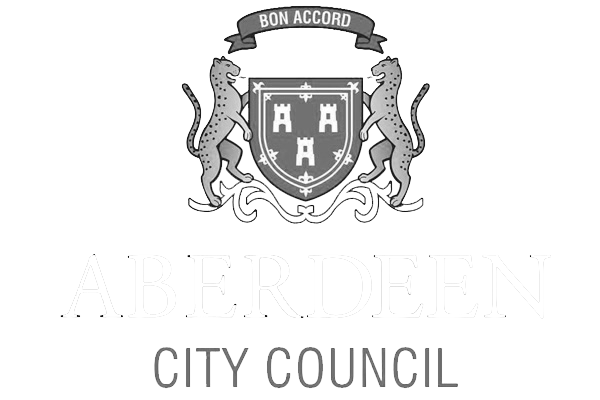 VisitAberdeenshire facilitates a number of core partnerships to offer relevant training and cost effective courses for all of the tourism related businesses operating in Aberdeen and Aberdeenshire.  From the principles of customer services to local tourist information and digital marketing training, VisitAberdeenshire is ensuring that the region is delivering strong customer service and communication to both business and leisure tourists.  Training courses are affordable, take place throughout the year and across Aberdeen and Aberdeenshire. The courses remain accessible to all local tourism businesses. For more information about training on offer please contact us.